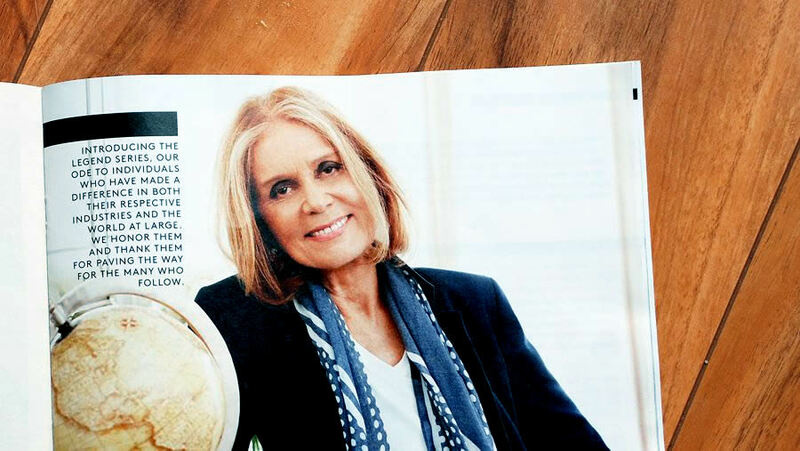 LANDS' END: “We understand that some of our customers were offended by the inclusion of an interview in a recent catalog with Gloria Steinem on her quest for women’s equality,” ... “We thought it was a good idea and we heard from our customers that, for different reasons, it wasn’t. For that, we sincerely apologize. Our goal was to feature individuals with different interests and backgrounds that have made a difference for our new Legends Series, not to take any political or religious stance."